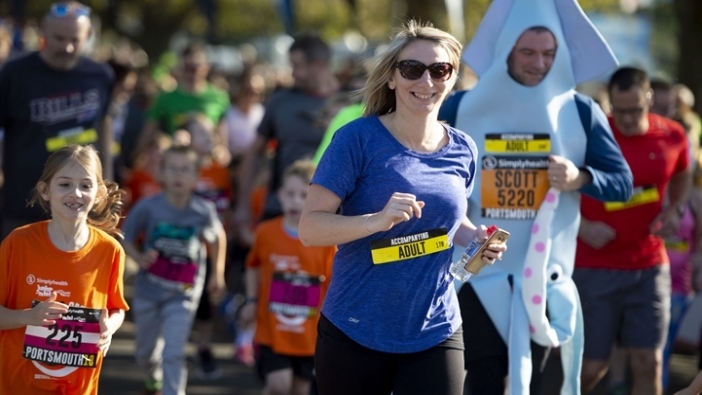 The Simplyhealth Junior and Mini Great South Run and the Simplyhealth Great South 5k are set to return to Portsmouth on Saturday 19 October and entries are now open. The inclusive running events are part of a packed two days of sport on the south coast for the Simplyhealth Great South Run, the world's leading 10-mile run. Both events take place in Southsea, starting and finishing on Clarence Esplanade and give children, families and adults of all running abilities the chance to be a part of an exciting weekend of running. The 5k is perfect for those who want to tackle a shorter running route across a fast course, those who are new to running or who feel that their legs can no longer take the 10-mile course. One of the highlights from this year was Jack Farrugia who was left paralysed ten years ago in a car accident. Jack took on the 5k in an electric wheel chair and managed to walk the final 50 metres to the finish line by sheer determination and hard work. 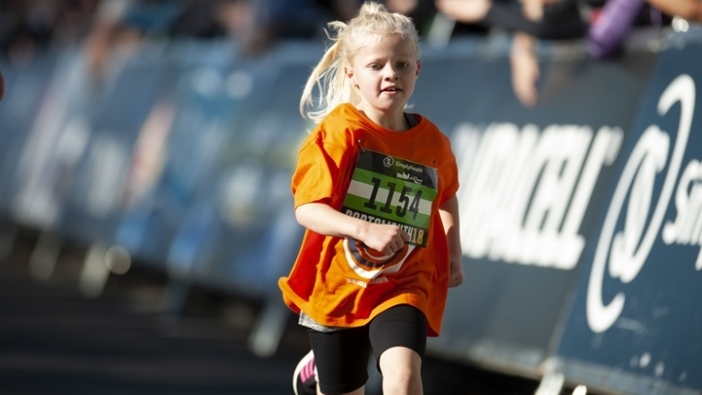 Over 1,000 children between 3-15 years old then also get the chance to experience their own finish line feeling as they take on a 1.5k and 2.5k route around Southsea Common. The Junior and Mini events start and finish close to the Blue Reef Aquarium and feature a themed fancy dress with on-the-spot prizes. Youngsters get their own t-shirt and the chance to show off their all-important medal. The events form part of the weekend where 25,000 people descend on Portsmouth to celebrate everything that's great about the city across the 19 and 20 October. All participants get the chance to experience unrivalled local support and quality entertainment on course, crossing the finish line on the city's scenic sea front, with beautiful views of the Solent.